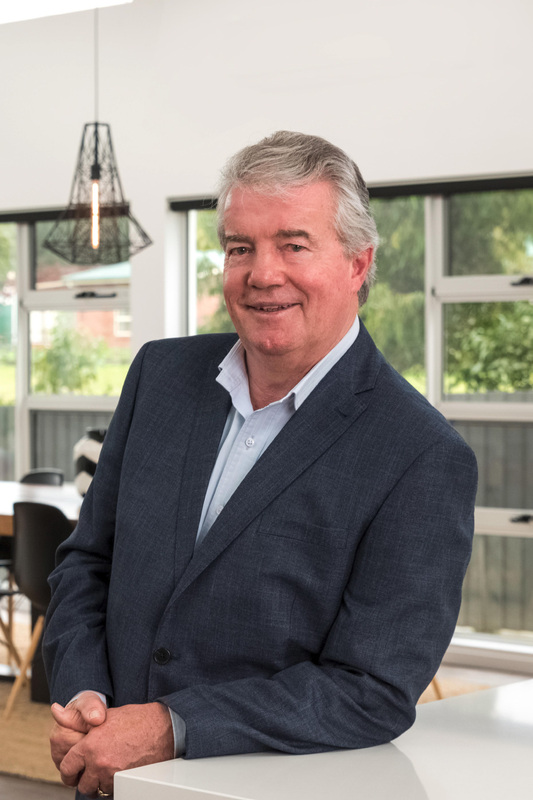 "Genuine and approachable, Trevor Lovell prides himself on his straight forward and ethical approach to real estate." Trevor has years of experience in real estate and the finance sector with a genuine understanding and empathy for his clients. He feels a real satisfaction when helping people with their greatest asset and perceives every sale as an opportunity to create an experience that is positive, stress-free and rewarding. If you are seeking an agent with expert market knowledge, who will have a little bit of fun and keep you fully informed along the way contact Trevor today!